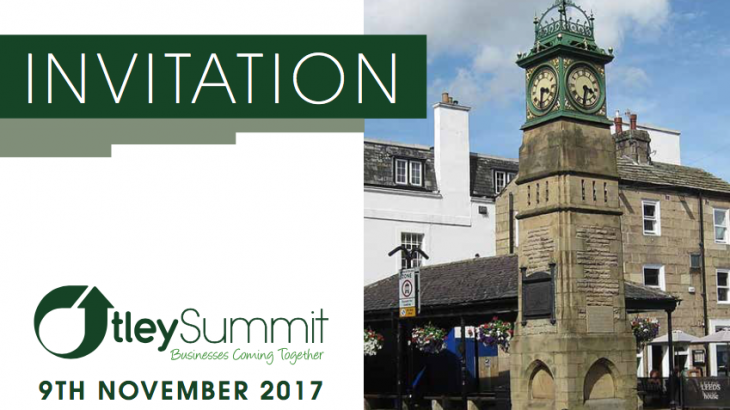 Welcome to the Otley BID October 2017 Update, which keeps you abreast of BID projects that are currently underway and information that affects our BID levy paying businesses. 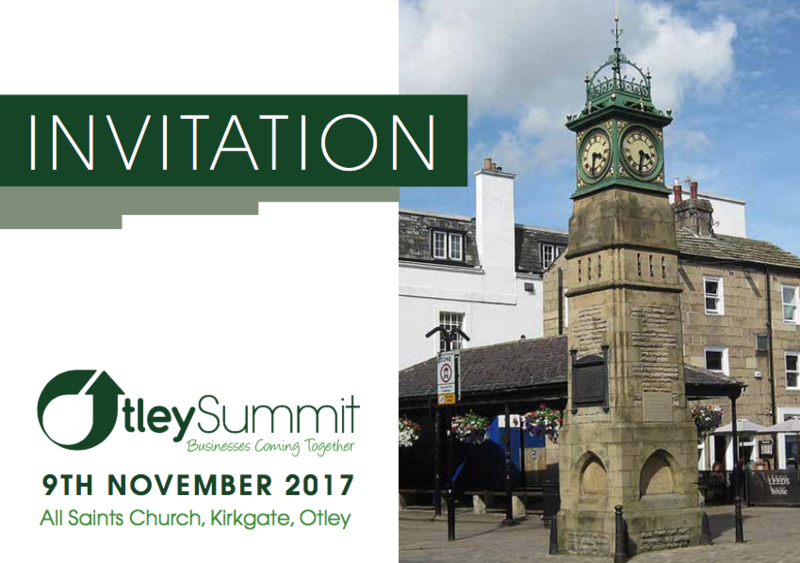 Otley businesses and their colleagues are welcome to attend the Otley Summit that will be held on Thursday 9th November from 6pm-9pm at All Saints Church on Kirkgate. We are also delighted to announce that local TV will also be joining us on the evening, as well as representatives from neighbouring towns to see how things are done in Otley! If you would like to attend and join the debate please RSVP to steph.lee@otleybid.co.uk. First Group and Northern Railways have recently met with ourselves and Otley Town Partnership’s transport leader John Eveleigh to discuss improvements to the connectivity between our town and nearby Menston station. Ray Georgeson of Otley Town Council has also now joined the group. It has been agreed that considerations will be made towards a change of name for Menston Station that will involve the inclusion of “Otley”. In the meantime, the BID have been asked to provide a summary for Otley Town Council to hopefully support this development in bringing our towns closer together. 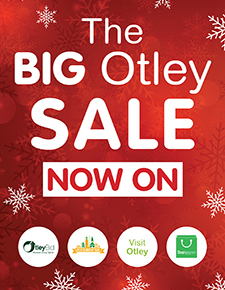 In line with last year, The Big Otley Sale posters will be delivered into businesses during December, free of charge, to promote the town’s January Sale. This initiative is intended to bring additional and much needed footfall into the town during the month of January – but we need your help to make it a success! In advance of receiving the posters, please give thought to offers and discounts that you can give to make the most of this fantastic opportunity. If the majority of businesses promote the event both in their shop windows and via their social media platforms and websites, then together we will have a greater opportunity to increase footfall and ultimately sales through your tills. Intermittently the BID meets with the Leader of Otley Town Council, Ward Members and the city’s Asset Management, Parks and Highways to see what can be done to improve Council owned assets including vacant premises. The latest meeting also included the LCC Flood Risk Manager, he spoke about Leeds Skill Mill which provides employment for young offenders in watercourse and horticultural services. If the youths meet all the conditions required of them, they receive a reference, proof of basic skills and a chance to progress in life. There is a cost for this service so anyone wishing to use Leeds Skill Mill should take this into consideration. Monthly Updates Big Otley Sale, Otley, Otley BID, Otley Business Directory, Visit Otley. permalink.